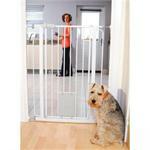 The Bettacare pet gate makes an effective barrier for pets, and is standard tested for children. Patented new type of locking handwheel - Child-proof and can not be over tightened or work loose in use. 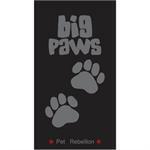 The Big Paws is the stylish way to make sure that muddy footprints are not trailed through the house.The mats are fully absorbent, machine washable and have all grip and no slip. 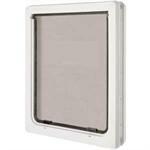 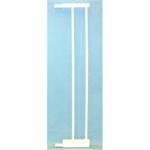 This 2 Bar Extension for the Bettacare Pet Gate will increase your pet’s gate by 12.9cm. 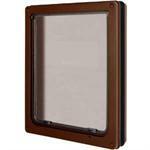 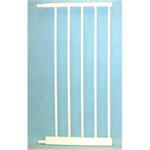 This 2 Bar Extension for the Bettacare Pet Gate will increase your pet’s gate by 32.4cm. This robust door is suitable for Labradors, German Shepherds and other large dogs to 630mm (25") shoulder height.